A building higher than 12 floors is defined as high rise building also known as a skyscraper. It is popularly seen when living in the city or for commercial places like Bonifacio Global City which is the business district of Taguig City. It’s also known for its highly urbanized district in Metro Manila with a high number of skyscrapers. Many Filipinos business people and multinational corporations have bought properties and have committed to transfer their global, regional or national headquarters in the business district in The Fort like our client. 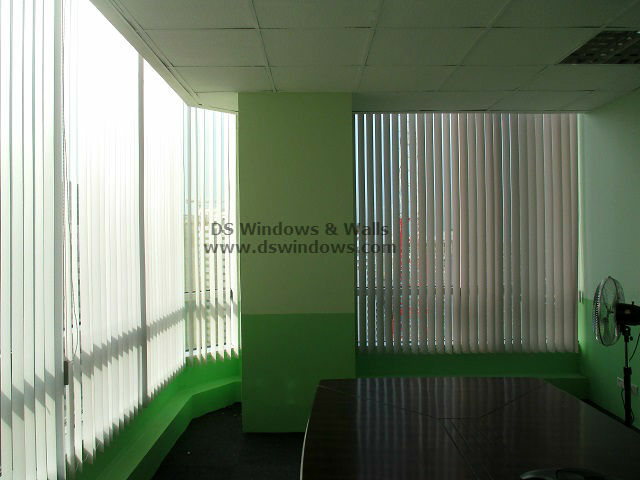 Our client has just recently moved into their new office with a wall to wall window design which is the popular chic signature of a high rise building. It’s a common design of a building nowadays to surround the building with window wall glass because it’s one of the characteristic of luxury and follows the fashion trend with the advantage of having a beautiful view of the city. This type of building design also has its drawback and one of its common problems is the sunlight and the heat issue that penetrate through the windows that cause of the discomfort of the people in the room and fading of some of the furniture. 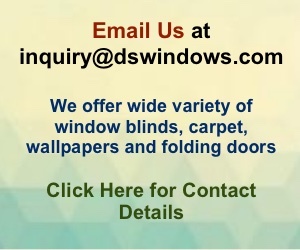 Using window treatments like blinds you can resolve the problem with sunlight and heat. 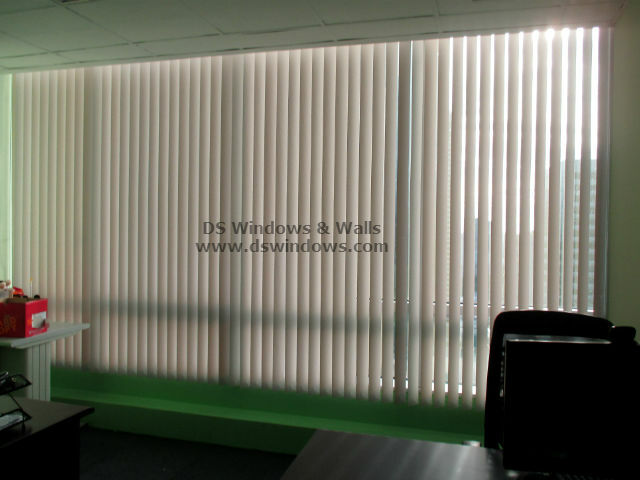 One of the best sunlight blocker and controller is PVC Vertical Blinds like what our client chose for their window office. 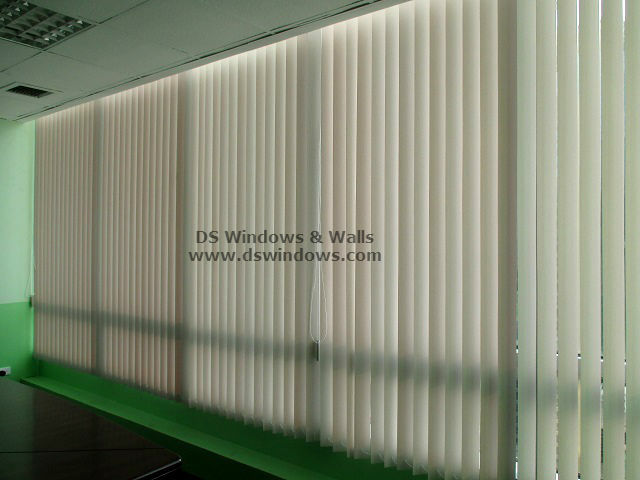 The adjustable slats are one of its best feature/advantage compared to other blinds because you can easily manipulate the amount of sunlight entering your room by moving the slat base to your preference. The durability and adaptability of the material to heat and sun just add to its charm and the various choices when it comes to color are also limitless.